Locate areas where your building leaks heat and identify year on year savings from running costs. 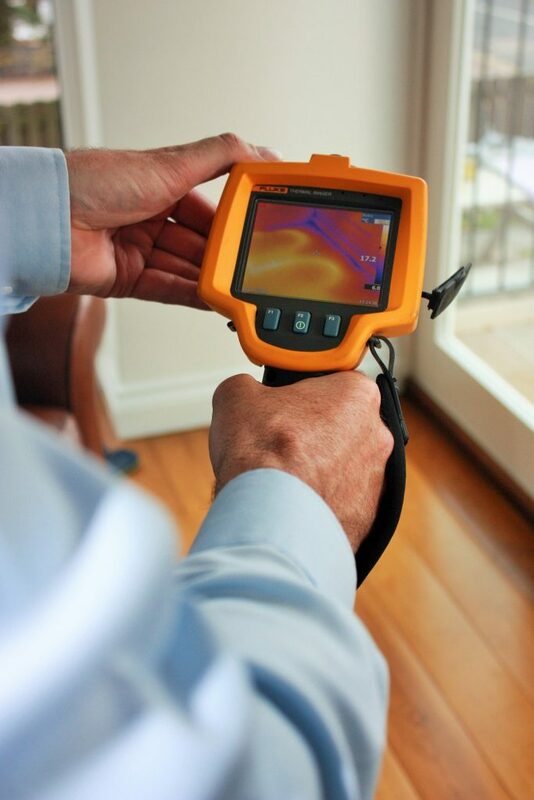 Thermal image surveys can locate heat loss economically, without damage. Others clients have found our reports of real value. Unlike other forms of investigation there is no damage or the need for making good. And as the survey is non-invasive, there’s no disruption to the running of your workplace.